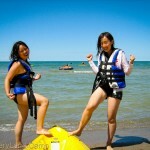 Looking for English Summer Camp in Canada? 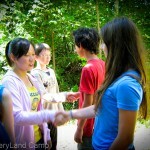 In DiscoveryLand Camp, international campers find an excellent opportunity for constant English language practice through the daily communication and program. For teenagers with advanced English level, participating in Leadership-in-Acton program especially beneficial to improve their speaking, listening and group work skills. 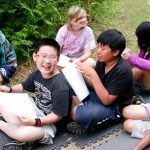 English classes are taught every day and include essay writing with following analysis and discussion.